Irreplaceable views and location! 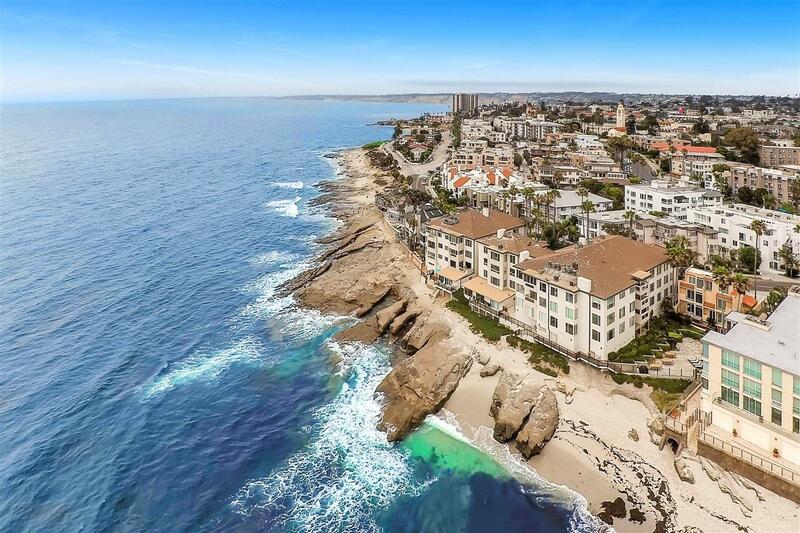 Steps from the sand, this gorgeous TOP FLOOR, CORNER, OCEANFRONT condo offers stunning ocean & coastline views. 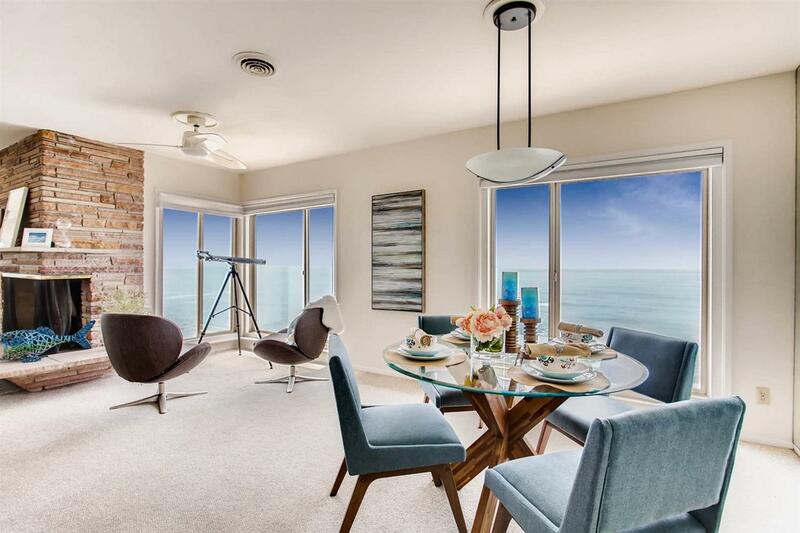 High ceilings & large windows showcase breathtaking views throughout entire unit. 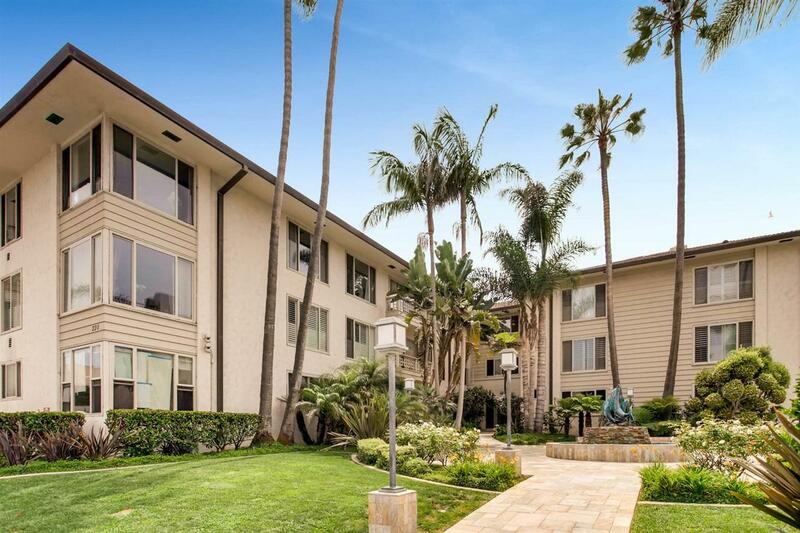 Prime location- direct beach access, walking distance to La Jolla Cove, La Jolla Village, shops, dining & more! Priced to allow for buyer to add own personal touches! 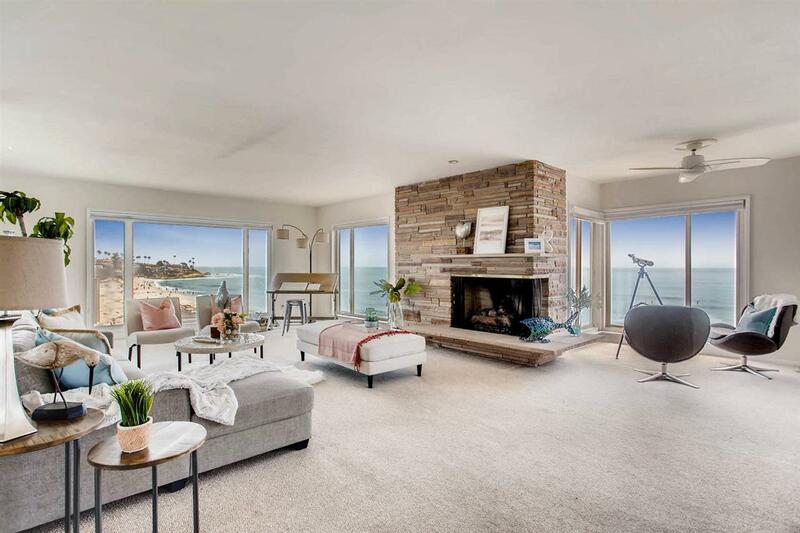 Don't miss this rare opportunity to enjoy blue water views and the sound of the waves from your home!